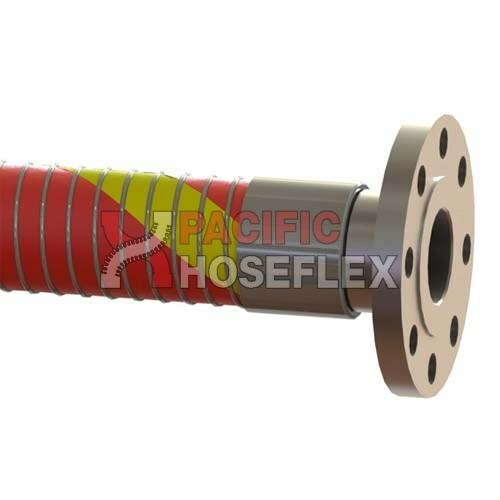 Specially designed to convey under suction or pressure for various type of hydrocarbon and liquid chemicals. 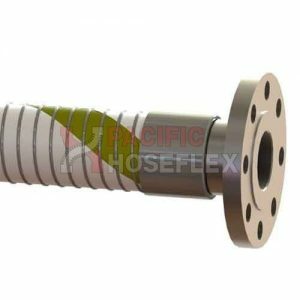 Vacuum rating is 0.9 bars according to the EN ISO 7233 method B. 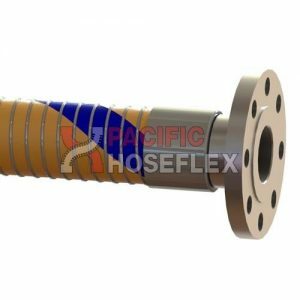 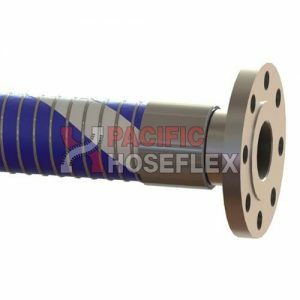 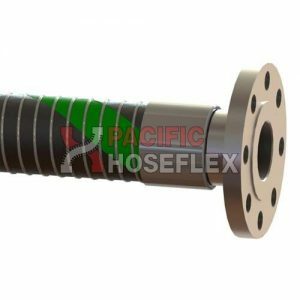 Flow Master hoses are used typically for rail and road tanker loading and unloading, storage tank and in chemical plant use.